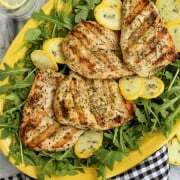 This is one of my favorite grilling recipes ever. It’s beefy, cheesy, earthy, and smoky-spicy. And you will not find one little speck of it left on my plate when I’m done eating. 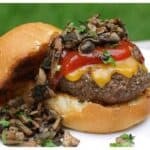 These Mushroom & Cheddar Sliders with Chipotle Ketchup are lick your fingers and your plate delicious. When it comes to grilling around here, recipes from Bobby Flay are in regular rotation. During high time summer grilling, you can usually find one of his cookbooks on our kitchen counter. Bobby’s flavor combos just suit our tastebuds, and we’ve never been left disappointed. This recipe is one of his, from Bobby Flay’s Burgers, Fries & Shakes. The original recipe calls for 6-ounce burgers. We like to make smaller sized sliders during the summer, when the heat makes us feel like not eating so heavily, and so we can enjoy all the goodness of summer’s fresh produce in side dishes. The sliders are still substantial, and we’re not left feeling stuffed. There are a number of different components to prepare to make this whole thing come together. But it’s not difficult. And alot of it can be prepared ahead of time, if need be. This is especially nice for entertaining. The mushroom mixture and chipotle ketchup could be prepared in advance. And the burger sliders could be formed, cheese sliced, and buns buttered and seasoned – all ready to put together in a short amount of time after your guests arrive. If you make this, please come back and let me know if you found yourself licking your fingers and your plate, too. Enjoy! First prepare your mushrooms. Heat the olive oil and butter in a large saute pan over medium-high heat until almost smoking. Add the chopped mushrooms and give them a stir to coat with the oil and butter. Cook until soft, stirring occasionally, about 5 minutes. Add the shallot, season with salt and pepper, and cook until the mushrooms are golden brown, about 5 minutes. Stir in the thyme and parsley. Transfer to a bowl. And just try not to snitch. It smells and tastes AWESOME! The mushroom mixture could easily be prepared a couple hours ahead of time if you want to free up some time as a host/hostess. Just tuck it away in the refrigerator and bring to room temperature when ready to serve. While the mushrooms are cooking, prepare the chipotle ketchup. Whisk together all ingredients in a small bowl. If you don’t like alot of heat, start with a small amount of chipotle and add more just a bit at a time until it pleases you. Cover and refrigerate until ready to serve. This could also be made ahead of time. Now get your burger sliders ready. Divide the meat into 5 equal portions. Form each portion loosely into a 3/4″-thick burger, make a deep depression in the center with your thumb, and season both sides with salt and pepper. Brush each burger slider with some canola oil. That thumb depression thing is Bobby Flay-style. He says that by doing this, you will eliminate puffed up burgers that bulge in the center, leaving you less tempted to press them down with a spatula, which makes all the juices run out. As the burgers cook, they will expand and even out, and the depression disappears. And you are left with a beautifully juicy burger. Prep your buns. 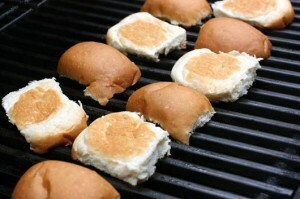 Grilled buns are a must around here, as the grilling adds fabulous flavor and texture – and it makes them so pretty! Simply butter the buns and shake on your favorite garlic sprinkle. Place them on a plate, ready to head to the grill. Grill the buns. Place them cut side down on the grill. Grill until you get beautiful char marks. This should take less than 1 minute. Remove the buns to a plate. Next grill the burger sliders. Grill until nicely charred on the first side, about 3 or 4 minutes for beef, a couple minutes longer for turkey. Flip the burger sliders and cook until nicely charred on the second side, about 4 minutes more for medium rare. Add a minute or two to the time if using turkey. 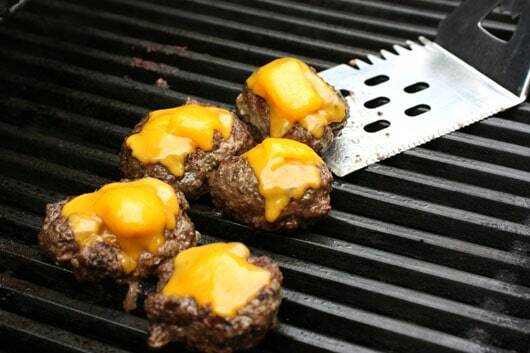 About 1 minute before you’re ready to take the burger sliders off the grill, add the cheese to the tops. Close the grill cover to melt the cheese. Put it all together! 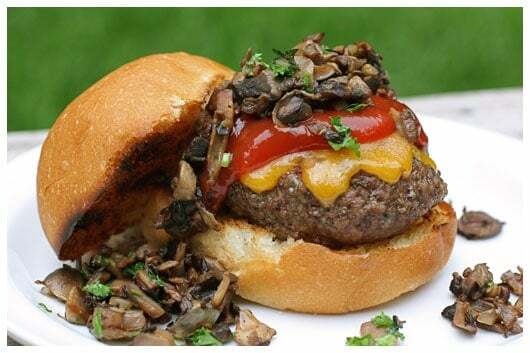 Place the burger sliders on the bun bottoms and top each burger slider with chipotle ketchup and a large spoonful of the mushroom mixture. 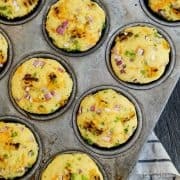 Cover with the bun tops and serve immediately. Looking for more inspiration for your summer grilling? Be sure to check out the Backyard Barbecue Recipes eBook from Mandi at Life…Your Way and Shaina at Food For My Family. 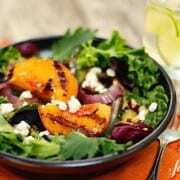 This free download includes tasty recipes from 15 bloggers, including my own Grilled Balsamic Veggies, Grilled Creamed Corn, and Honey Cornbread Muffins. Still drooling over this one! 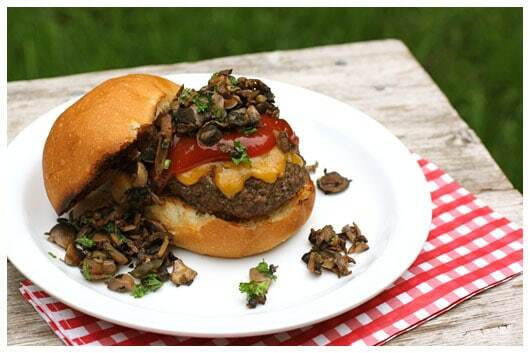 Love your preparation of the mushrooms, thanks for sharing! Looks so yummy. Thinking during the 4th for sure! 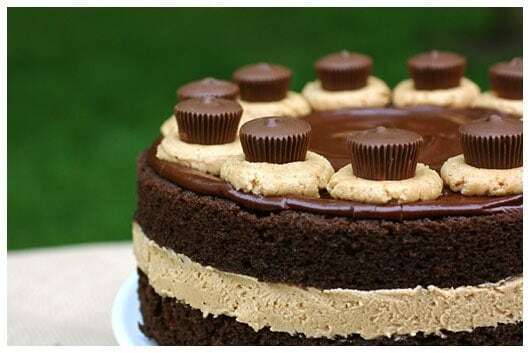 Oh my goodness this looks delicious! I love sliders, they are literally the perfect size… especially when you load them up with goodies like mushrooms and cheese! Those goodies are so delicious!! Great to hear from you, Brittany – thanks! Holy moly – now THAT’S a burger! Wow! These look Great! In fact, they look like supper tonight! Except I will be using ground pork, of course! It was fun meeting you last week and I love your blog! SO NICE to hear from you, Dianne! I’ve been looking at my garden, which is in a pretty pathetic state right now – and thinking about your garden, wishing mine was even half as beautiful. It was great to get your comment on facebook – thanks for letting me know you loved this!! My husband always grills the buns! He’d love to have a few of these sliding down to his stomach right now. Delicious! This look DELICIOUS!!! and I love to grill our buns too! !